This was a popular operation that is being done much less now due to the risk of reaction to the metal debris. It was very popular about 5 years ago but now requires special permission to be performed in very selected cases. 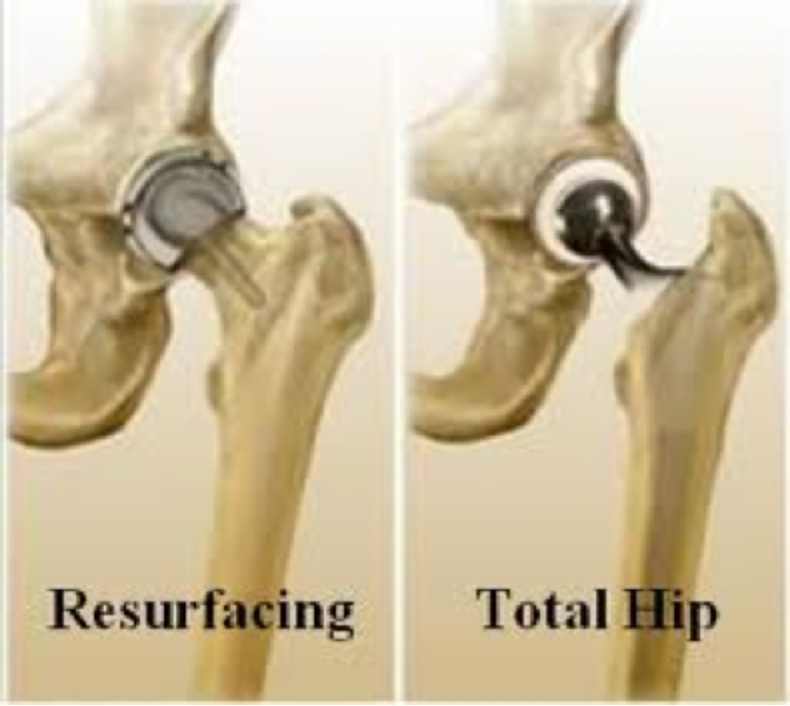 If you have had this operation done it is very important to be followed up so that the hip remains fine or may have to be redone due to tissue damage from the metal debris.